Think. Tank. Challenge – “A goal is a dream with a deadline” by Napoleon Hill. Think. Tank. Challenge – I was lucky enough to have an internship for the summer of 2016, and I thought that I understood the value of money. 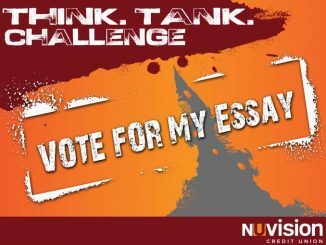 Think.Tank.Challenge – As a child, I though going to college or a university was not an option due to my parent’s legal and financial status. THINK.TANK. 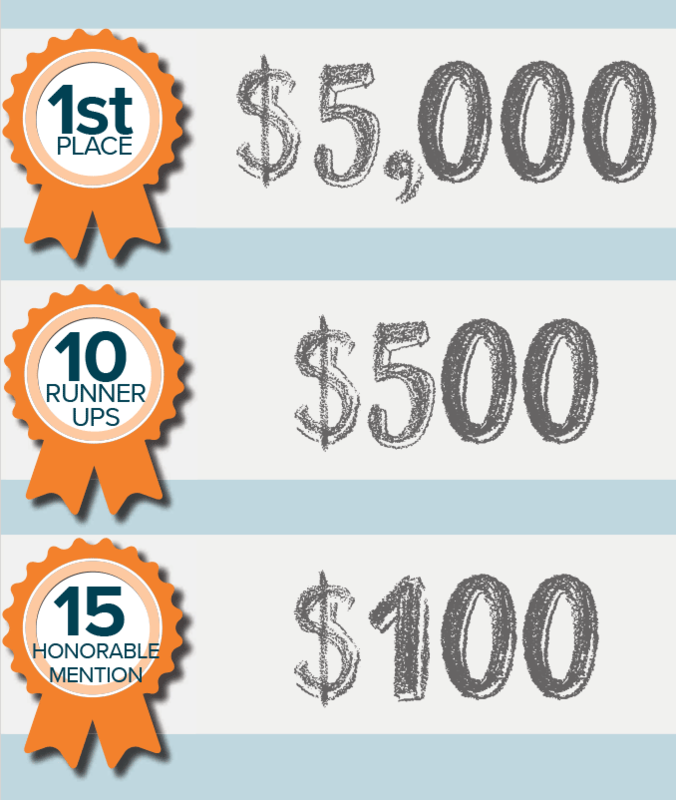 CHALLENGE – As a teenager, I’ve never really had much knowledge when it came to credit, saving, and investments.